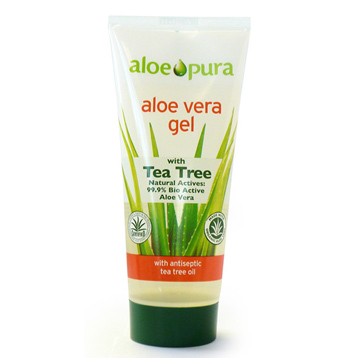 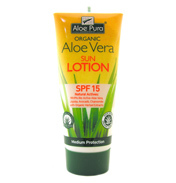 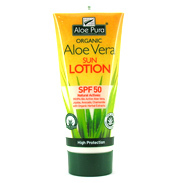 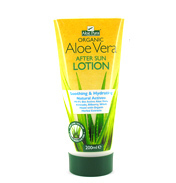 Aloe Pura Aloe Vera Gel with Tea Tree Oil cleanses, softens and helps restore dry and damaged skin, with the added benefit of the antiseptic properties from organic Tea Tree Oil. 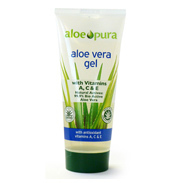 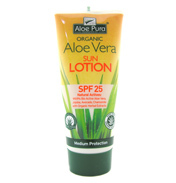 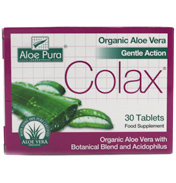 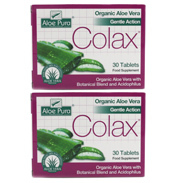 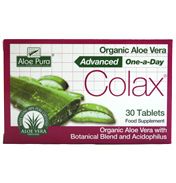 It can be applied to stretch marks, scars, dry, chapped skin, sun burn, skin irritations and minor burns. 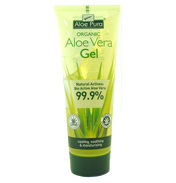 Aloe Vera gel is made from 99.9% organic Aloe Barbadensis (Miller) and certified by both the International Aloe Science Council (IASC) and Health Food Manufacturers Association (HFMA).